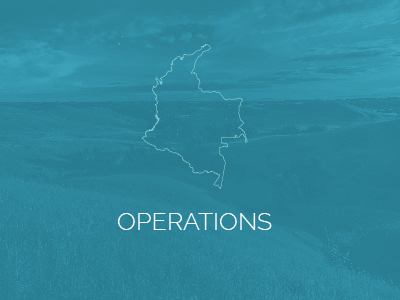 Colombian oil assets led by an experienced in-country team. 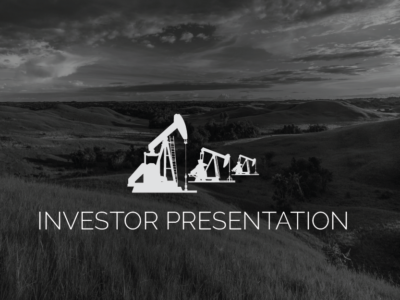 View ARROW’s current corporate presentation to stay up-to-date on recent developments and our future outlook. Strategic oil focus in Colombia’s Llanos Basin, Middle Magdalena Valley (MMV) and Caguan/ Putumayo Basin.